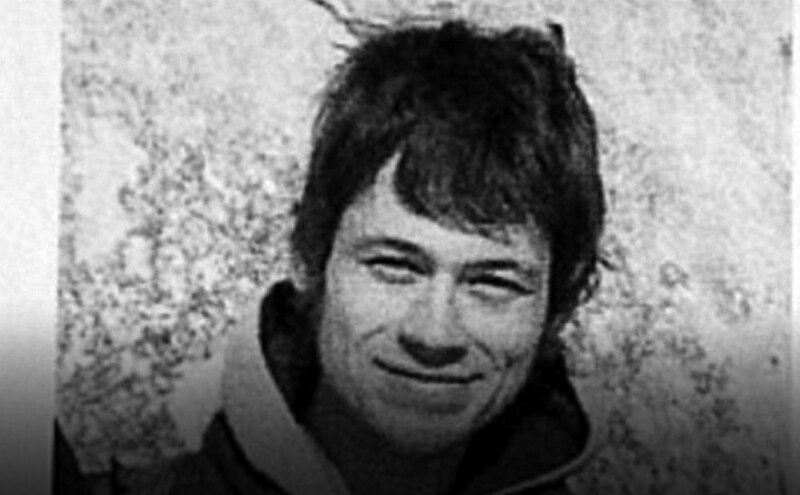 Investigators in Buryatia are trying to identify the cause of the death of an American student from the Irkutsk Linguistics Institute, Colin Madsen, who disappeared in the village of Arshan on the night of March 27 and was found dead on April 4. Preliminary data suggest that the death of the U.S. citizen occurred as a result of low temperatures, but a more precise cause of his death will be known after a post-mortem examination, a spokesperson for the regional branch of the Russian Investigative Committee told Interfax on April 5. In late March police started searching for the 25-year-old American in Arshan in Buryatia's Tunkinsky district. It was not the first time that the student, who was fluent in Russian, had come to Arshan with his friends. On the night of March 27 he left the guest house and disappeared. His body was found two kilometers from the village, along with cash and documents left untouched inside his clothes. To establish the exact cause of his death, a post-mortem will be carried out to determine whether or not the late student had had alcohol, narcotic drugs or other toxic substances in his body. A group of experts from Ulan-Ude have travelled to Kyren to conduct the procedure. Investigators found that the group of friends, who were with the student on the night of his disappearance, were using drugs. Arshan is situated in the Tunkinskaya valley, in the foothills of the Eastern Sayan Mountains, at an altitude of 893 meters above sea level, 500 kilometers from Buryatia's capital city of Ulan Ude. The town has a population of 2,700. It is a highland resort well known outside the republic, which accommodates two hotels. The town has a bus service connecting it to Irkutsk, Ulan Ude, the town of Slyudyanka in the Irkutsk region and the district center of Kyren.